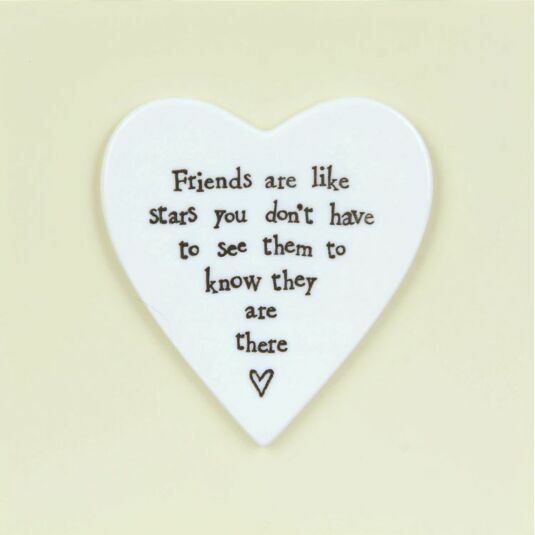 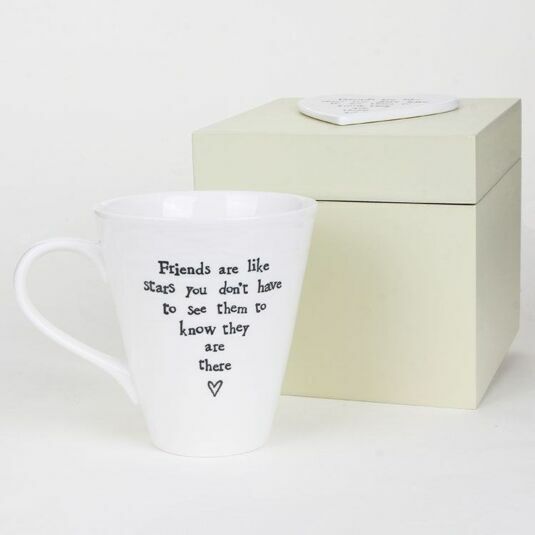 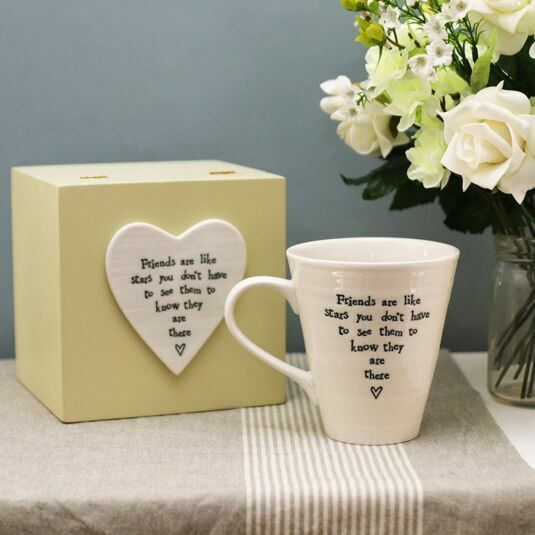 This wonderful mug from East of India has the message ' Friends are like stars you don't have to see them to know they are there' written on the side of the mug and on the top of the wooden presentation box. 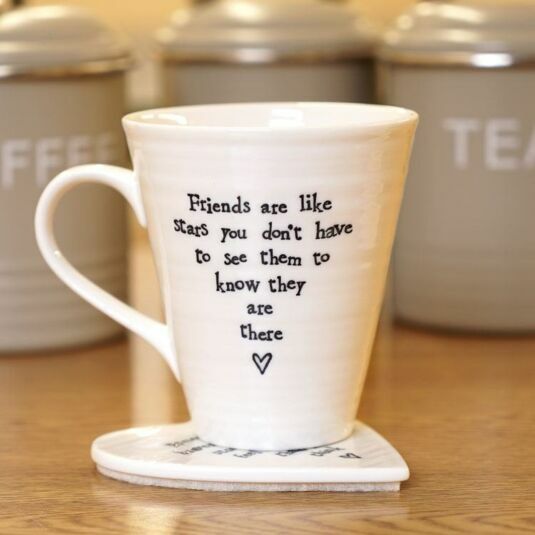 To add to its classy appearance, this porcelain mug has a gently rippled surface. 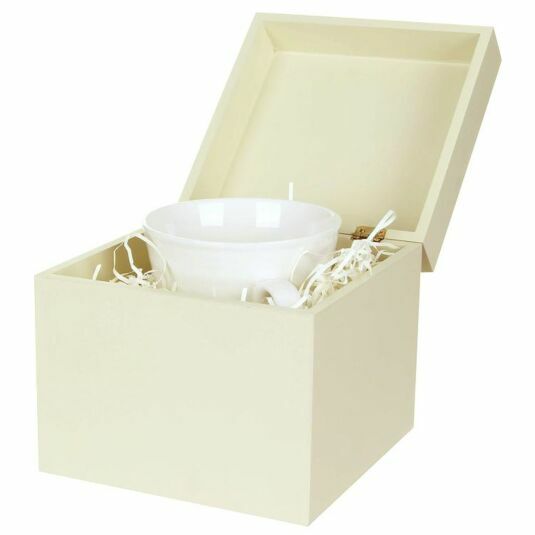 Ideal as a gift, it comes in its very own wooden presentation box.